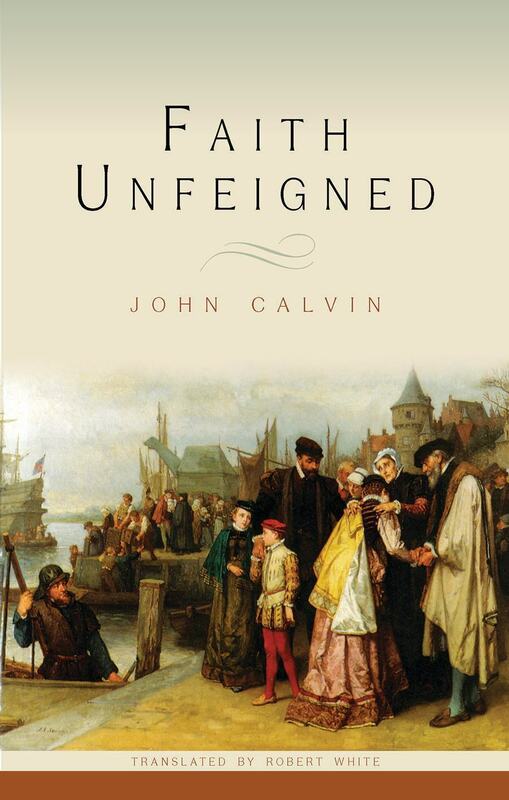 The name of John Calvin (1509-64) is justly renowned in a number of contexts. The Reformation’s greatest systematic theologian, he was also a Christian strategist and transformer of society, as his enormous correspondence and his influence in Geneva bear witness. A prolific scholar, well-versed in the Latin of the academics, he also worked hard at communicating to ordinary men and women in his native French language. Above all, Calvin was a pastor. Indeed, it has been said of him that he became a theologian in order to be a better pastor. Nowhere is that more clearly seen than in his sermons. In 1549, the Campagnie des Étrangers, refugees who thought highly of his ministry, employed a professional scribe, Denis Raguenier, to record and translate Calvin’s sermons. Thanks to the foresight of these sixteenth-century Christians we can still read the 159 sermons Calvin preached on the Book of Job on week-days in 1554-5. They abound in faithful and lively exposition, and remain one of the finest examples of evangelical preaching – faithful to the biblical text and thoughtfully applied to the individual and society. In 1993 the Banner of Truth Trust reprinted a facsimile edition of Arthur Golding’s 1574 translation of Calvin’s sermons on Job. At that time the publisher expressed the hope that ‘Perhaps one day the massive work of retranslating Calvin from the original French into modern English will be done.’ That day has now well and truly come! Several new translations of Calvin’s sermons have recently been published (on Ephesians, Galatians, 2 Samuel 1-13, Acts 1-7, Gen. 1-20, The Beatitudes, Luke 1-2, etc. ), and a new translation of Calvin’s Institutes of the Christian Religion (1541 ed.) has also recently been added to this impressive list of volumes. 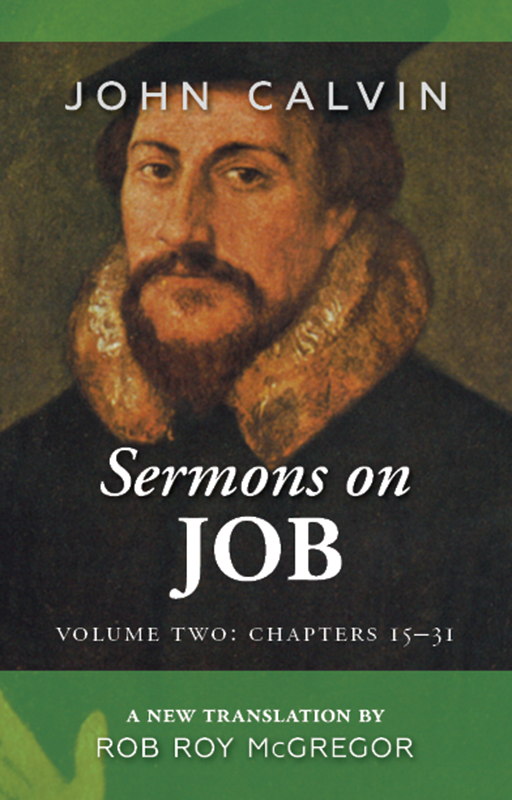 Now, thanks to Dr Rob Roy McGregor, the first 56 of Calvin’s 159 sermons on Job have been translated into modern, colourful, and vigorous English. This first volume covers Calvin’s expositions of Job chapters 1-14. 54. Why the Sufferings of Life If There Is No Hope of Resurrection?